Colorful Character Costumes for Sale Just in Time for Halloween! 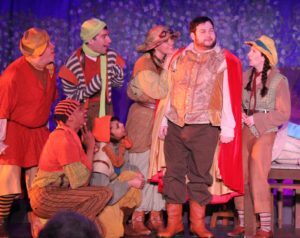 Pumpkin Theatre, a more than fifty-year old children’s theatre company, is making room for the future. In an effort to free up space, we are selling off much of our treasured inventory of theatrical costumes and accessories. Pumpkin Theatre will be joining Single Carrot Theatre’s Yard Sale on October 20th from 11am to 4pm. We have amassed quite a collection over the years. There are hundreds of items, many of them hand made by talented local artists. Looking for a dress to the masquerade ball, or a trick or treat outfit? There is something for everyone. We even have collections from entire productions. Storybook costumes for young and old alike! 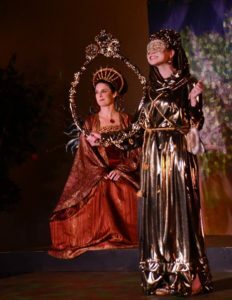 Founded in 1967, Pumpkin Theatre’s mission is to entertain, educate, and empower children through theatrical productions and educational programs.